The Mammut Trion Light 28 is a year-round backpack for fast activities in the mountains. 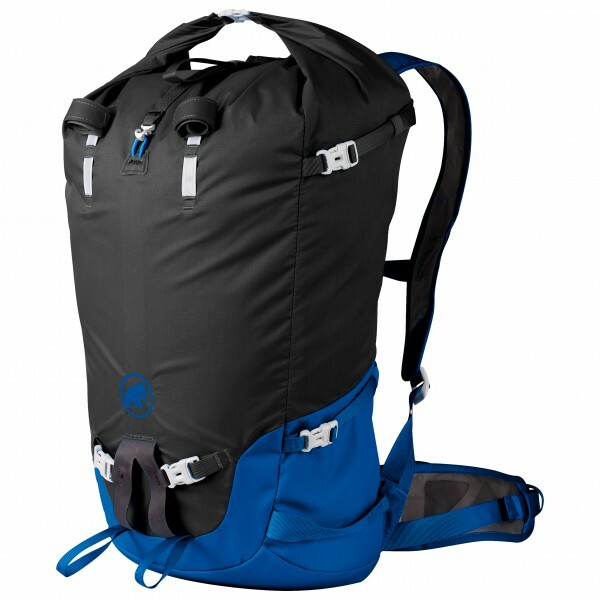 This climbing backpack has a short back length and lacks a lid compartment, giving you the freedom of movement you need on the wall. The pack leaves nothing to be desired when it comes to comfort, either, for Mammut has equipped the climbing backpack with a removable T-frame frame strut, a very breathable back padding and straps. 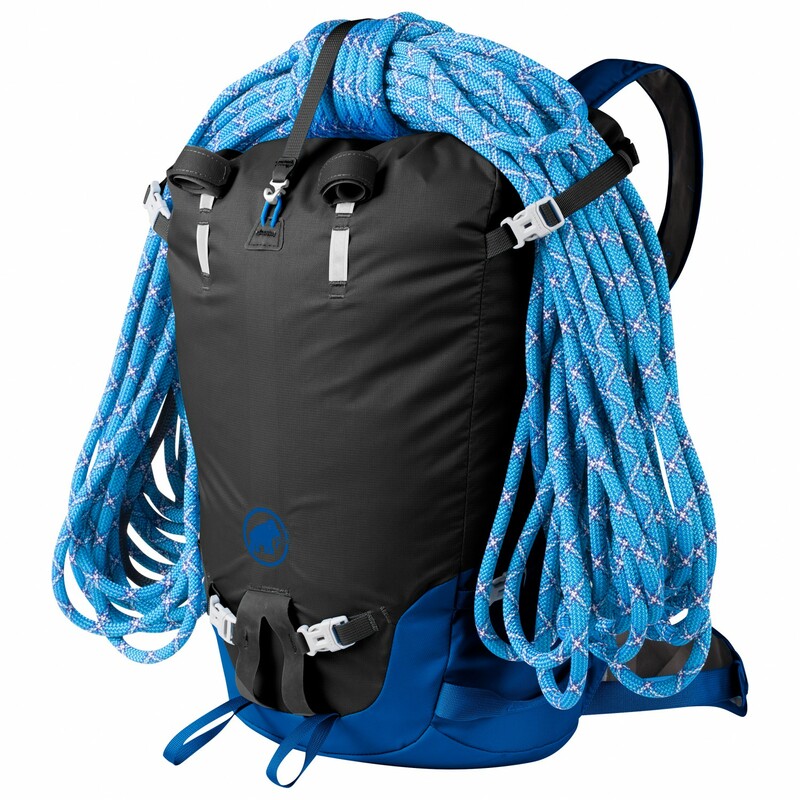 The climbing-oriented features include a rope attachment, ice axe attachments as well as a pole carrier. The compression straps serve to keep the centre of gravity close to your back whilst you're on the wall, preventing wobbling and the load shifting. Since Mammut has reinforced the straps, they can be used for attaching your skis as well. 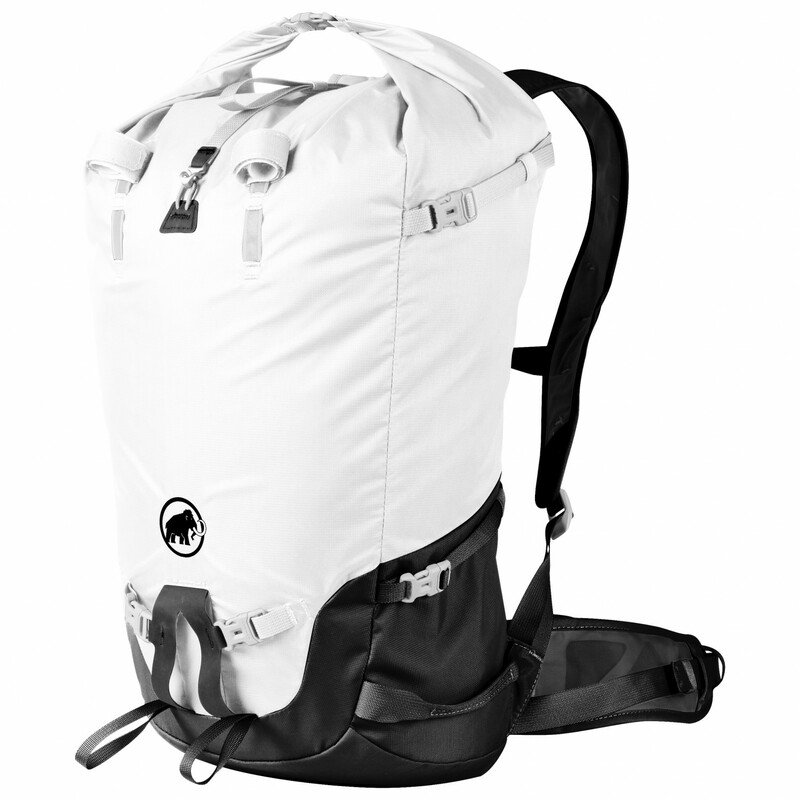 Light, minimalist, well equipped and just the right size: the Mammut Trion Light 28!